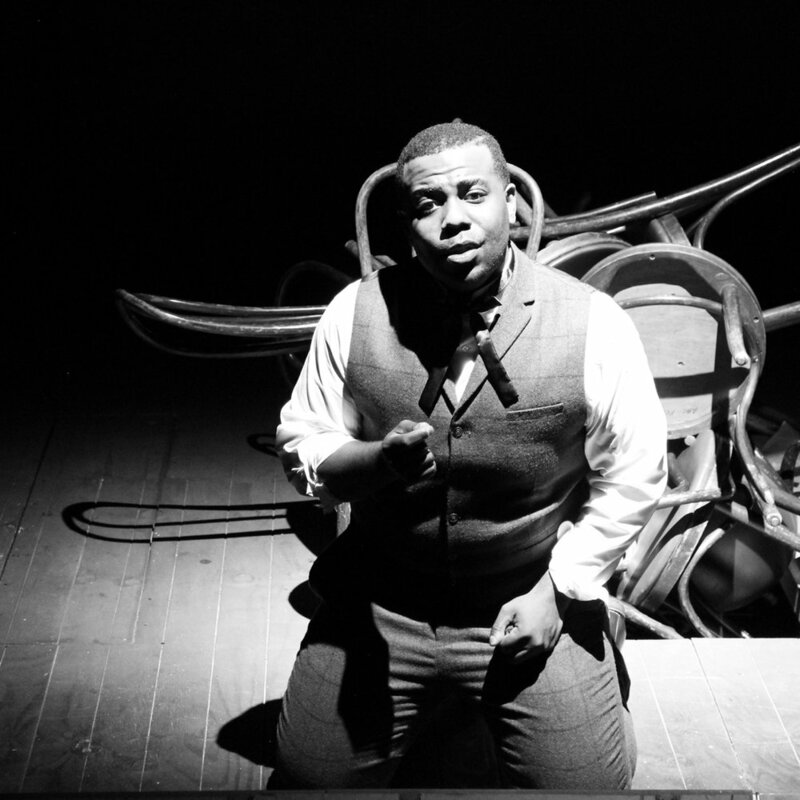 9-10 is a dramatic opera for six singers who will perform tonal, yet compositionally sophisticated, stylistically assimilative music accompanied by a pre-recorded accompaniment that emanates from either a boombox or a juke box, unspools in a series of flashbacks, dream-sequences, and flash-forwards. The resulting through-story is a mobius strip rather than a straight line. 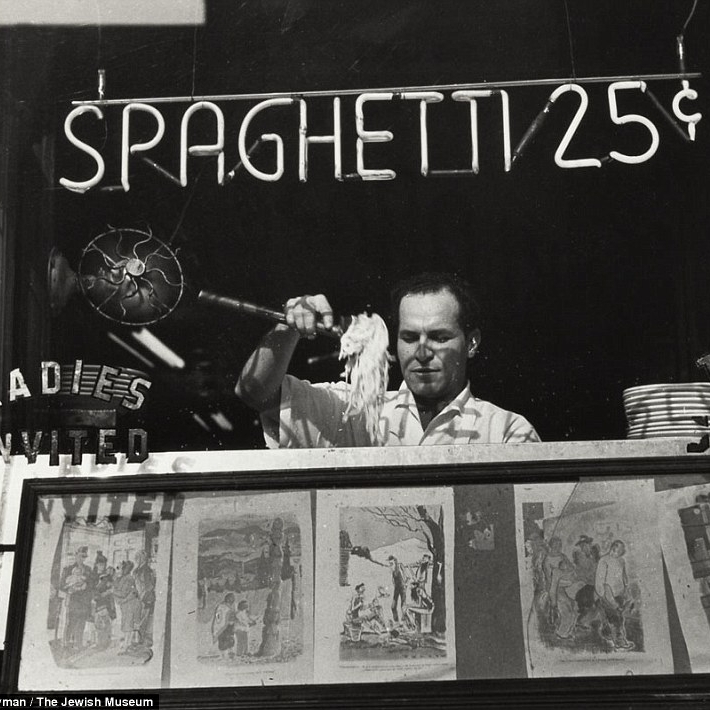 Over an Italian dinner, which is served to the audience and cast, we meet and get to know six New Yorkers the night before their rendezvous’ with destiny not in a taxicab like their Auden-esque forbears, but in an Italian Restaurant in New York’s Little Italy. Opera speaks Truth to Power. The Catholic Mass is the Original (and probably the best) Opera. 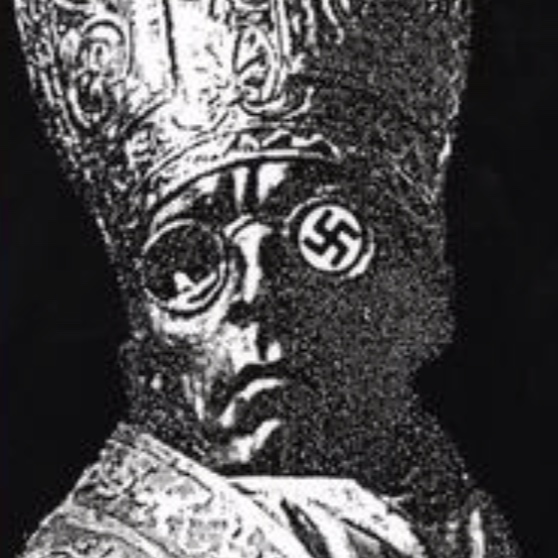 Our plan is to overlay an adaptation of Mr. Rolf Hochhuth's trenchant, searing play over a celebration of the Mass. The musical structure is therefore based on the organization of the Mass (with a large, mixed choir and full symphony orchestra performing it) and the dramaturgical structure of the play will function "over" and "between" the Mass as it is sung in Latin, as recitatives over the Latin, and as arias (called Tropes in musicalizations) between Mass movements. Written, and Directed by Daron Hagen produced by the Chicago College of the Performing Arts of Roosevelt University featuring The New Mercury Collective, the Fifth House Ensemble, and Atlas Arts Media. 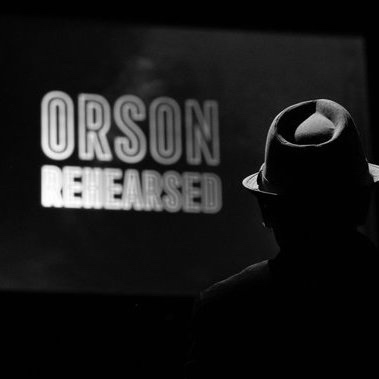 Orson Rehearsed is a think-piece comprised of the Zuzu’s petals-like memory crumbs of a life—about accepting that Process is more important than Product, accepting that Life is more important than Art, accepting the bitter acceptance that one’s dreams had always been—and would remain—out of reach. It will also debut as a film in 2021. A new version of the 1992 opera created by the composer especially for Arizona Opera.